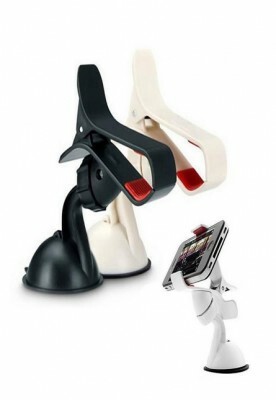 This black with gray universal car holder is ideal to safely use your phone in the car. The biggest advantage of this universal car holder is that the maximum span is 10 centimeters. 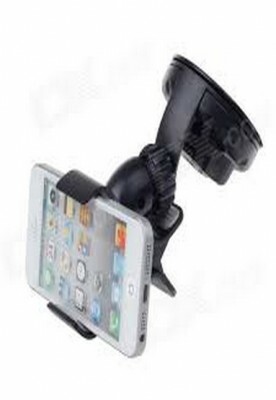 So almost all types of phones fit into this car holder. 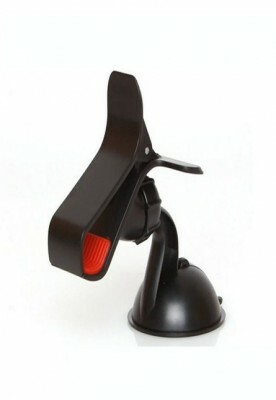 The car mount is quick and easy to assemble and has a soft interior for extra protection for your phone.